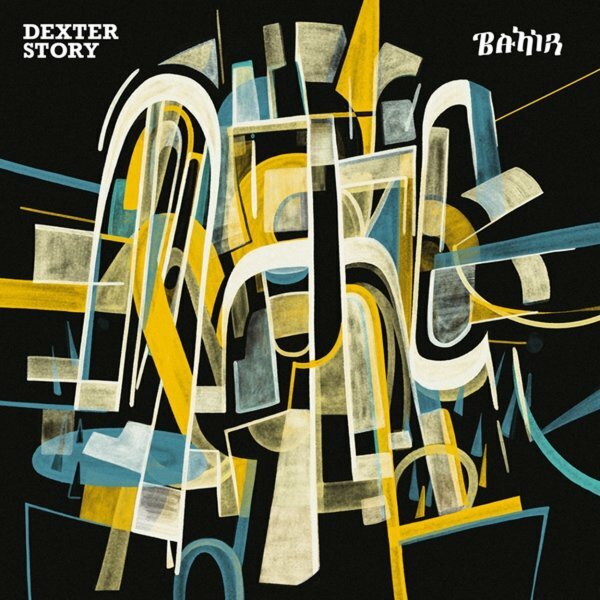 The world of Dexter Story just keeps getting bigger and bigger – not just because he's a richly collaborative player, but also because he's got this musical style that really opens up to so many different elements – but without ever sounding like he's trying to crash them together in any sort of inorganic way! Instead, Dexter draws evenly from spiritual jazz, Ethiopian rhythms, underground soul, and some of the best strands of 21st Century grooves – opening up the door for his own wonderful lead lyrics, while creating and exploring a planet of his own. Guests on the record include Carlos Nino on percussion, Te'Amir Sweeney on drums, Miguel Atwood-Ferguson on strings, and Randal Fischer on tenor – and the set features guest vocals from Haile Supreme, Marie Daulne, Endeguena Mulu, Sudan Archives, Jimetta Rose, and Kibrom Birhane – although Dexter gets plenty of time in the lead too. Titles include "Mamdooh", "Buna Be Chow", "Gold", "Techawit", "Shuruba Song", "Bahir", "Abebaye", and "Jijiga Jijiya". © 1996-2019, Dusty Groove, Inc.